Simple Inspirational Thought… – Journey to my heart…. I read this quote this morning and it stuck with me all day…. 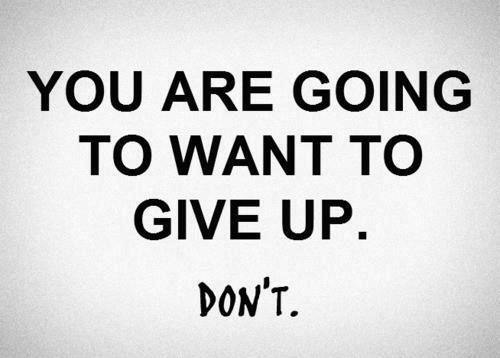 I wonder if you are aware of when the thought of giving up creeps into your thoughts…. I wonder what relationships would look different because you were willing to remain committed and push through the times you were wanting to give up…. So much to wonder about…. A small word with big meaning. I lift my glass to your continued strength. Keep on Keepin on!